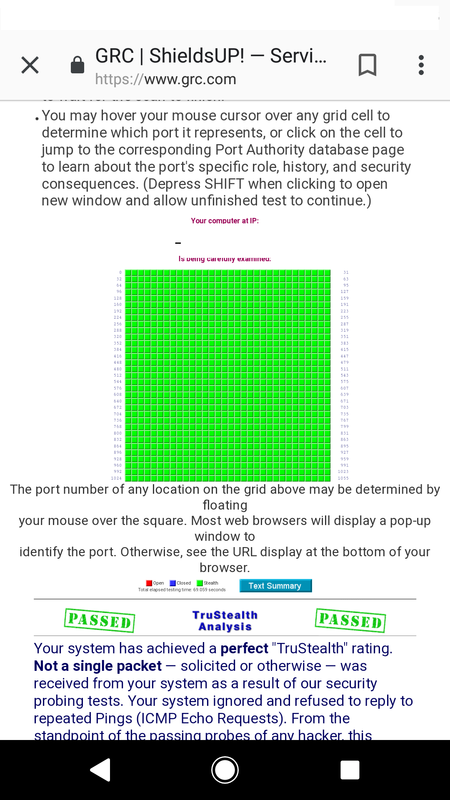 I've just tested Norton VPN from my mobile over on ShieldsUP test, through my home Wi-Fi with Norton VPN turned OFF I Pass all ports are Stealthed, when Norton VPN is Turned ON It's a Fail, ports found to be open 78. 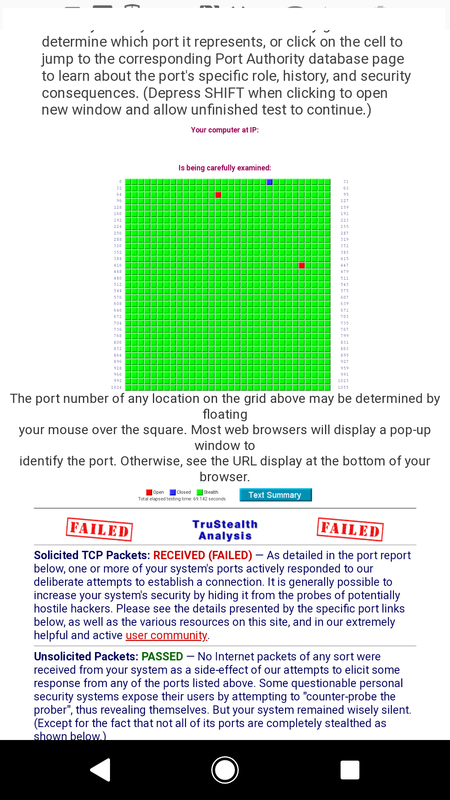 443 ports closed 22 i have Norton mobile as well but it would seem i maybe better off without this until this gets fixed. Re: Norton VPN Has Open & Closed ports That Are Not Stealthed. What you have to remember is that with the VPN active, any online scans you do are scanning the VPN servers. Not your local system. There is no security threat to your devices.